Get the best window replacement services on Dutch Island with Savannah Georgia general contractor American Craftsman Renovations. Replacing your single pane windows with new double or triple pane windows will help create a more comfortable living space for your family and increase the value of your home. New double pane or triple pane windows can help create a more comfortable atmosphere in your home because double and triple pane windows reflect more energy from the sun in the summer and keep more heat in your home in the winter. 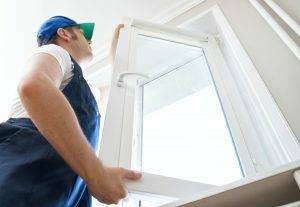 These newer windows also help prevent drafts and cold or hot air from leaking into your home during the summer and winter months. Schedule your Dutch Island window replacement with American Craftsman Renovations by giving us a call at 912-481-8353.